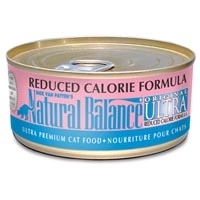 Natural Balance Reduced Calorie Can Cat 24/6 oz. 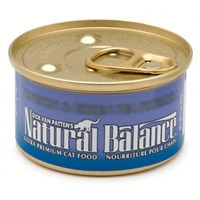 Natural Balance Ocean Fish Can Cat 24/6 oz. 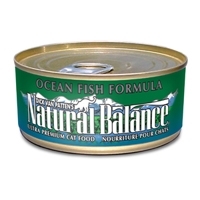 Natural Balance Ocean Fish Formula canned cat food is the flavor cats will love. 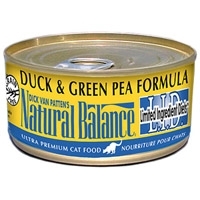 A complete and balanced nutrition. Made with all the same quality and palatability you can count on. 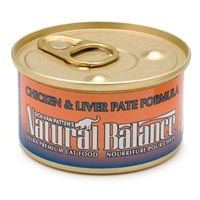 Also contains cranberries, which helps maintain a healthy urinary track. 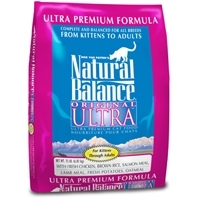 Made for all breeds and life stages. 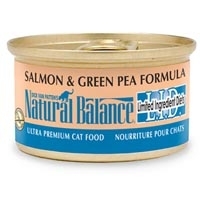 Natural Balance Salmon Cat Cat 24/6 oz. 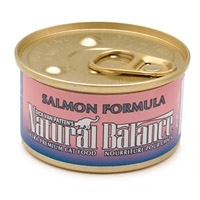 Natural Balance Salmon Formula canned cat food is a complete and balanced nutrition for your cat. 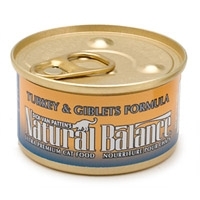 This delicious new flavor is made with all the same quality and palatability you can count on. 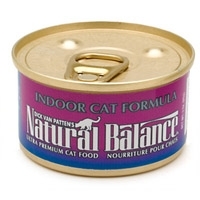 Also contains dried cranberries, which help maintain a healthy urinary track. Made for all breeds and life stages. 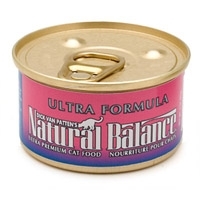 Natural Balance Ultra Premium Can Cat 24/6 oz. 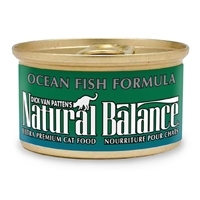 Natural Balance Ocean Fish Can Cat Food 24/3 oz. Natural Balance Ultra Premium Can Cat 24/3 oz. 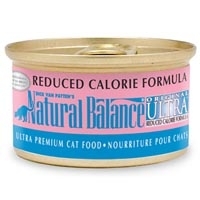 Natural Balance Indoor Formula Can Cat 24/3 oz. 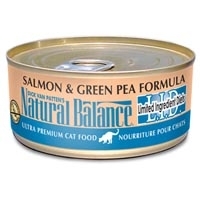 Natural Balance Limited Ingredient Diets Salmon & Green Pea Canned Cat Food 24/6 oz. Natural Balance Limited Ingredient Diets Chicken & Green Pea Canned Cat Food 24/6 oz.